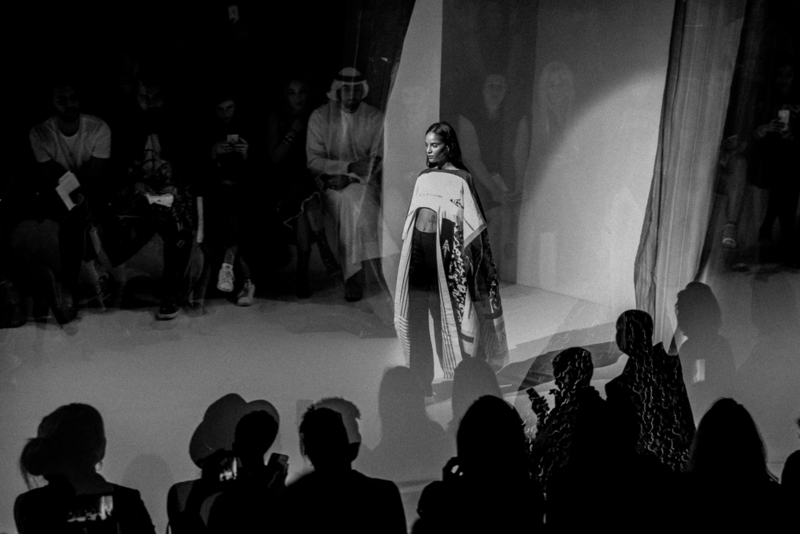 FFWD closes yet another successful season and continues forward to promote a commercially viable fashion platform for the Middle East, with Dubai as its hub. 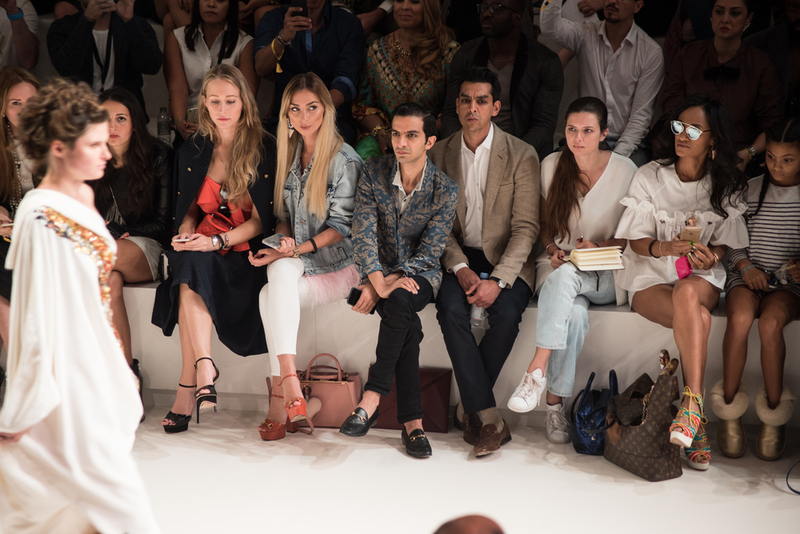 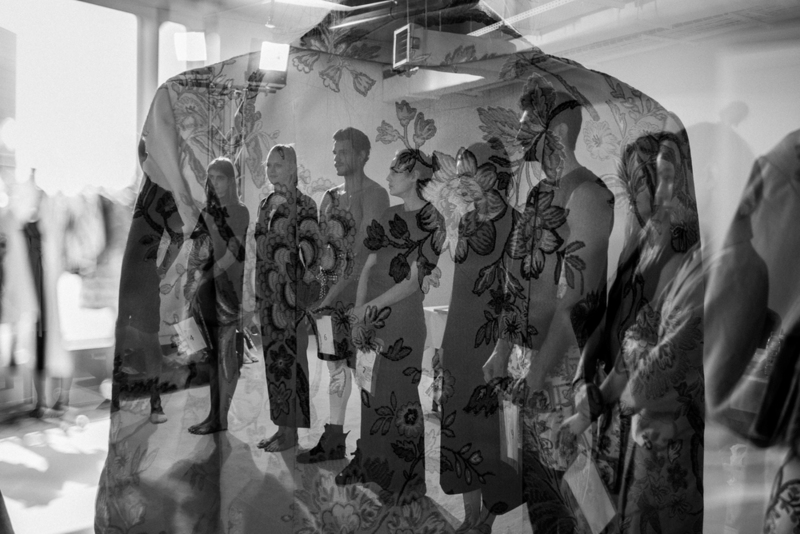 During Spring/Summer 2016, FFWD hosted 59 regional designers showcasing ready-to-wear, couture, jewelry and accessories. 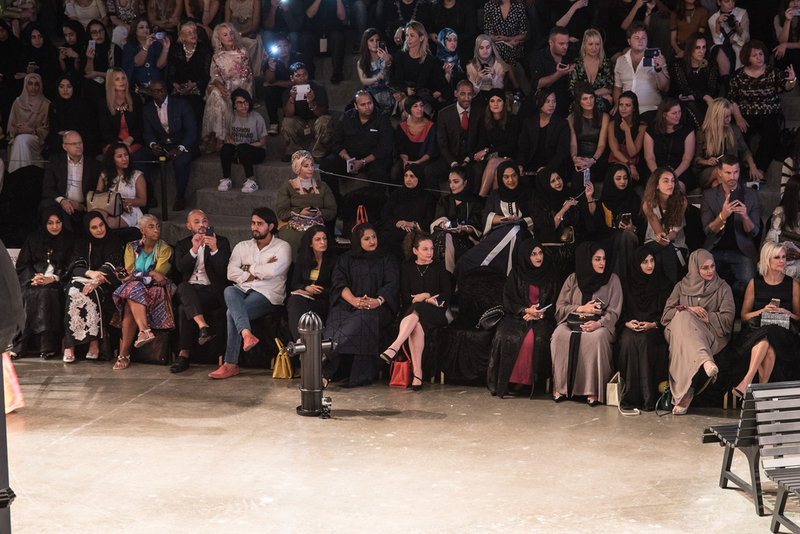 It also saw stellar attendance from over 15,000 guests including key buyers, influencers, media and members of the regional and international fashion communities. 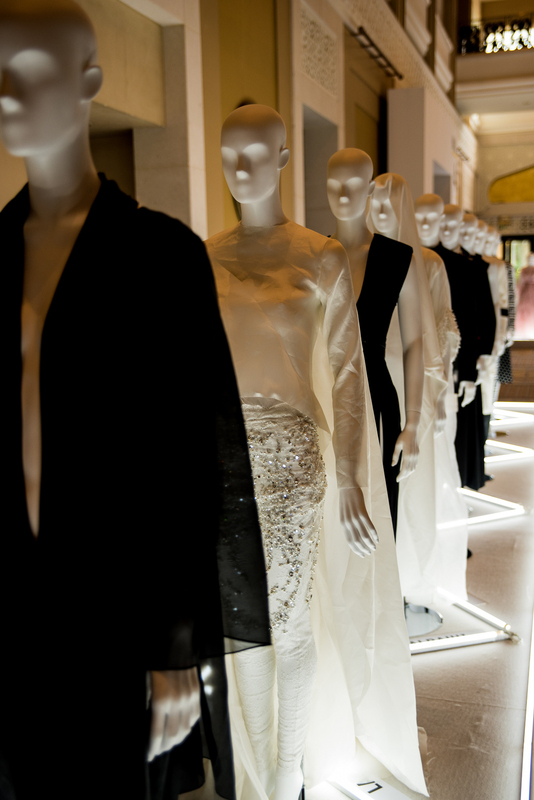 Follow Fashion Forward on Facebook, Twitter and Instagram to get the latest updates on whats to come!